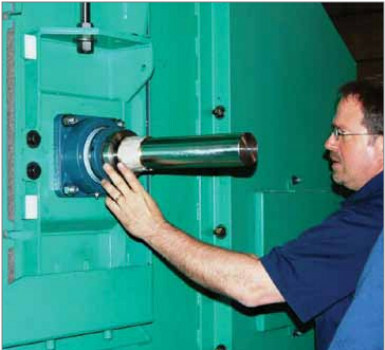 At Blast Cleaning Technologies, we understand the importance of scheduled inspections and predictive maintenance for your shot blasting and shot peening equipment. We’ve developed an in-depth inspection program designed to keep your shot blast equipment and operation running at peak efficiency. Our maintenance inspections are designed to reduce your operating costs, and abrasive usage of your blast cleaning equipment. Our team of technicians will come in and handle all the repair work. We are OEM Certified, Insured and Safety trained.